Former Foreign Affairs Minister has charged that President Edgar Lungu�s speech to open Parliament has not given any hope to the Zambian people. Mr. Kalaba who is also Bahati Member of Parliament thinks that President Lungu�s speech lacked urgency. He says owing to the many economic and political challenges Zambia is currently faced with, President Lungu should have outline measures that will be put in place to serve the country from collapse. 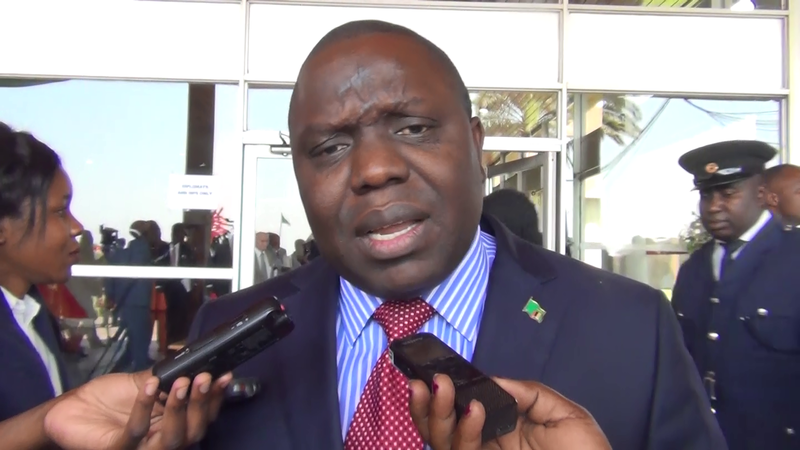 Mr. Kalaba has however commended President Lungu� for admitting that only 31 percent of Zambians have access to electricity and further urging the Minister of energy to up their game. He states that he also expected that the President would urge the Minister of Water Development to address the issue of poor water sanitation and reticulation around the country.